Iranian infrastructure and strategic networks have come under attack in the last few days by a computer virus similar to Stuxnet but “more violent, more advanced and more sophisticated,” and Israeli officials are refusing to discuss what role, if any, they may have had in the operation, an Israeli TV report said Wednesday. The report came hours after Israel said its Mossad intelligence agency had thwarted an Iranian murder plot in Denmark, and two days after Iran acknowledged that President Hassan Rouhani’s mobile phone had been bugged. It also follows a string of Israeli intelligence coups against Iran, including the extraction from Tehran in January by the Mossad of the contents of a vast archive documenting Iran’s nuclear weapons program, and the detailing by Prime Minister Benjamin Netanyahu at the UN in September of other alleged Iranian nuclear and missile assets inside Iran, in Syria and in Lebanon. On Sunday, Gholamreza Jalali, the head of Iran’s civil defense agency, said Tehran had neutralized a new version of Stuxnet, Reuters reported.“Recently we discovered a new generation of Stuxnet which consisted of several parts … and was trying to enter our systems,” Jalali said. The Stuxnet virus was uncovered some eight years ago, and was widely reported to have been developed together by US and Israeli intelligence. 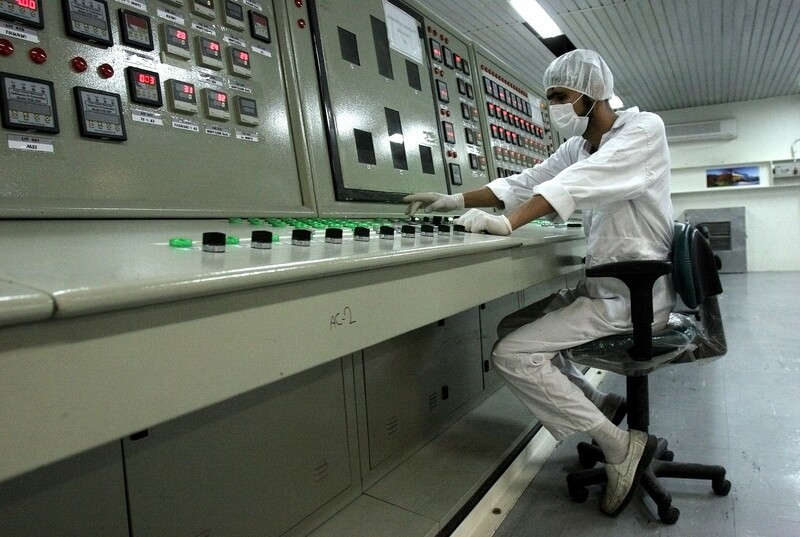 It penetrated Iran’s rogue nuclear program, taking control and sabotaging parts of its enrichment processes by speeding up its centrifuges. 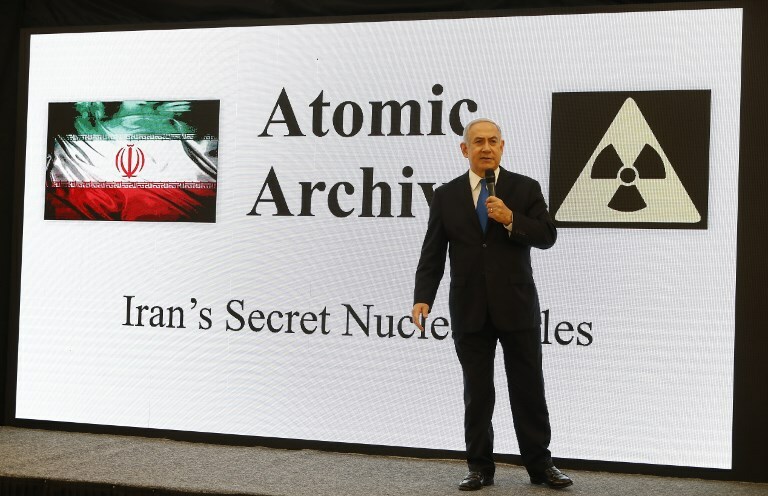 Netanyahu is adamant that the Iranian regime remains determined to attain a nuclear weapons arsenal, and has bitterly opposed the P5+1 powers’ 2015 deal with Iran. US President Donald Trump, with whom Netanyahu is closely allied, withdrew from the accord in May. On Sunday, Iran’s Supreme Leader Ayatollah Ali Khamenei urged intensified efforts to counter enemy “infiltration,” Reuters said. 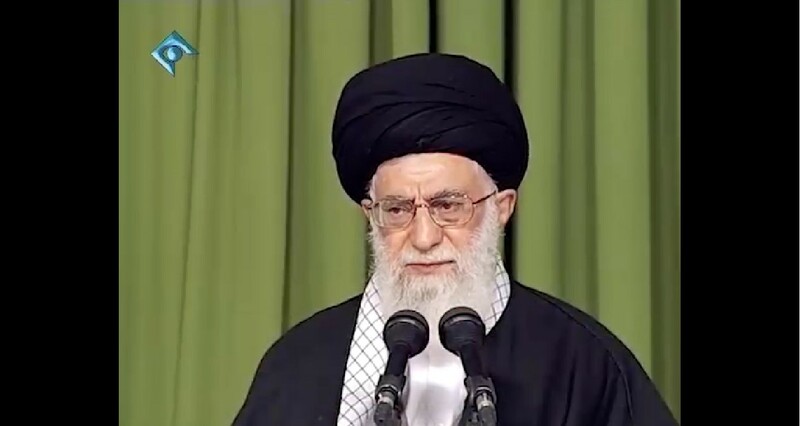 In a speech to officials in charge of cyber defense, Khamenei said: “In the face of the enemy’s complex practices, our civil defense should… confront infiltration through scientific, accurate, and up-to-date… action,” the report said, quoting Iranian state TV. Earlier Wednesday, Israeli officials said the Mossad provided its Danish counterpart with information concerning an alleged plot by Tehran to assassinate three Iranian opposition figures living in the Scandinavian country. According to the officials, the Mossad gave Denmark information about a plot to kill three Iranians suspected of belonging to the anti-regime Arab Struggle Movement for the Liberation of Ahvaz. The intelligence reportedly provided by the Mossad prompted the arrest of a Norwegian national of Iranian origin earlier this month. Denmark on Tuesday recalled its ambassador to Iran over the incident. 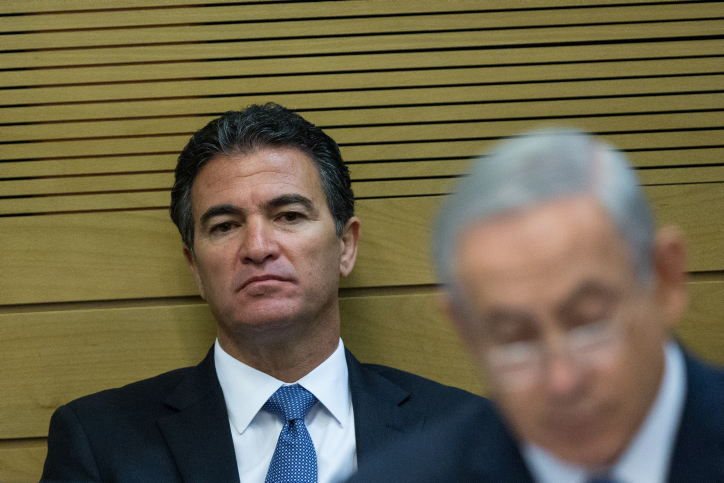 “What Iran hides, Israel will find,” Netanyahu declared in his September UN speech. This entry was posted on November 1, 2018 at 6:15 AM and is filed under Uncategorized. You can subscribe via RSS 2.0 feed to this post's comments. You can skip to the end and leave a response. Pinging is currently not allowed. Few days ago, there was a report on some news outlets that a big explosion in Vavan township near Tehran partially to completely destroyed 15 apartments which housed 110 people, with only two injuries, and no photo or TV report. I think it must have been a fake news to explain a suspicious explosion which was heard in parts of Tehran. Turquzabad, the subject of PM Netanyahu’s revelation in the UN, is very close to that area. Mullahs keep shut when sabotage is quiet, but when it is noisy, their explanation is idiotic.